Transfer from Hue to Bach Ma National by car will take approximately 1 hour and 15 minutes (48 kilometers). 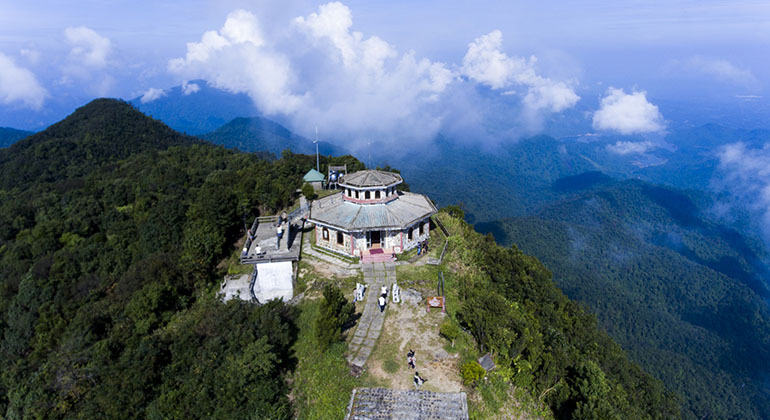 It is highly recommended to visit Bach Ma National Park from Hue before moving the neighboring cities because the summit of the mountain gives a perfect panoramic view of the captivating province of Hue. 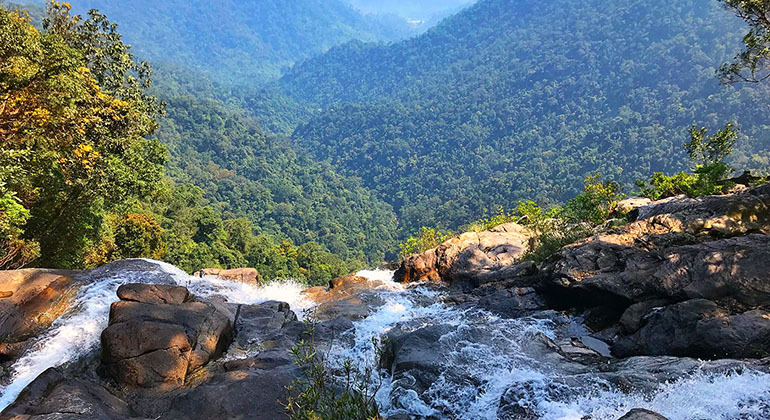 Hue to Bach Ma transfer includes your driver patiently waiting for you as you trek to the summit, explore the jungle and discover French villas and waterfalls hidden in the mountain. Transfer Hue to Bach Ma National Park with professional driver is safe, convenient and best of all, flexible around your needs and also give you a chance to know more about the local life, Vietnam Culture! 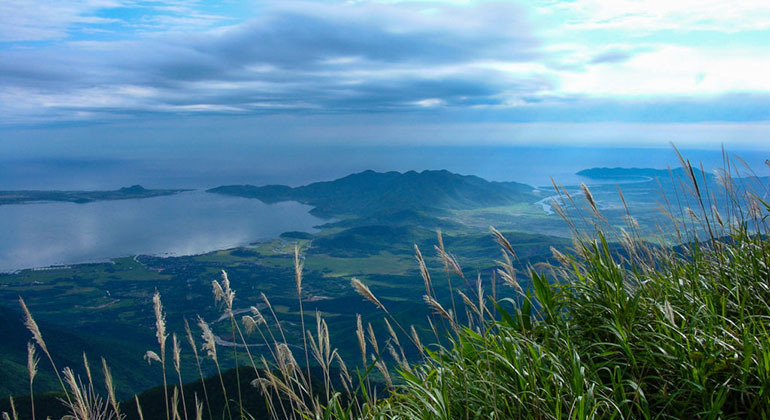 Join us and take the opportunity to see the unforgettable mountain and coastal scenery from Hue to Bach Ma National Park. 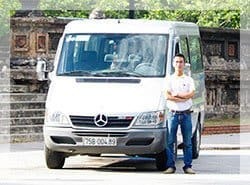 After stopping at all your requested destinations on your private car Hue to Bach Ma National Park service, our experienced and friendly driver will drop you off at your hotel in Hue! 1.Does your company have limited time to visit if we want to rent a private car from Hue to Bach Ma National Park? 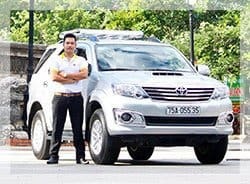 – For the private transfer such as Hue to Bach Ma, that price per car not person which included an English speaking driver; 24/7 chat, email or call support; toll and airport fees and charges, door to door service; free Wi-Fi on board and bottle of water. 3. How long does it take from our hotel in Hue to Bach Ma National Park by car? The transfer from Hue to Bach Ma, It takes about 1.5 hours if you go direct but if you want to stop for taking pictures at many places on the way it would be longer than. And actually it depends on how long you spend time for each stops. 4. What happen if unfornately we canceled the transfer from Hue to Bach Ma National Park? 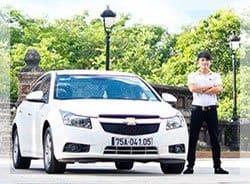 You can cancel your booking without any fees charge with the private car from Hue to Bach Ma national park but only for one day before your trip starts. After that time, you’ll pay for the fee charges. 5. Does your driver can speak English if we want to know something during our trip from Hue to Bach Ma by car? 6. Where will we meet our driver for the trip to Hue from Bach Ma? With Hue to Bach Ma transfer, all drivers wear our company uniform and will inform your hotel reception upon their arrival. The booking confirmation email also states information regarding pick up location, time and date of our rental. In case you are not still able to reach the driver or locate the office, you can anytime get in touch with our support team via call or email. Thanks for the good trip from Hue to Bach Ma national park by private car. I and my friends have booked the car with Mr. Ben, he was very fast in the reply mail and took care us on the way by phone. The driver was so friendly and comfortable car. If you looking for the nice trip in central Vietnam, let book with them! 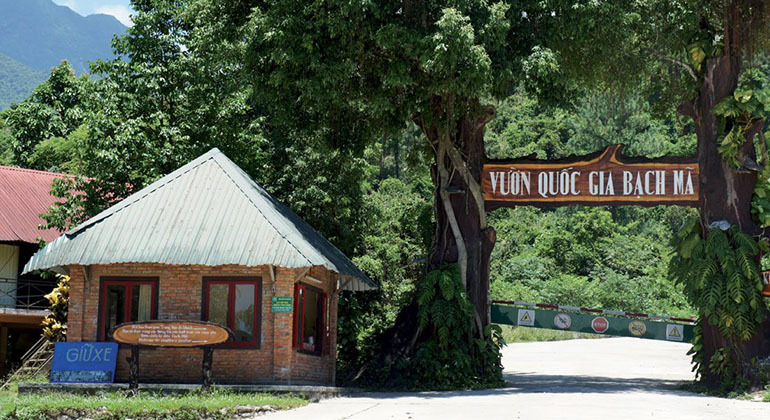 Used this company in February – Hue to Bach Ma national park by car. Very safe, fantastic source of information and stopped at various roadside restaurants so we could get breakfast, local specialities and coffee. The booking process was prompt and simple with rapid replies in every instance. 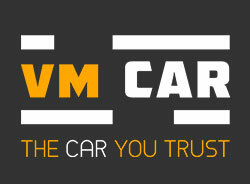 Very reasonable rates with good, clean cars. I will use this company again. VM Car provided us with a Transport from Hue to Bach Ma National Park. 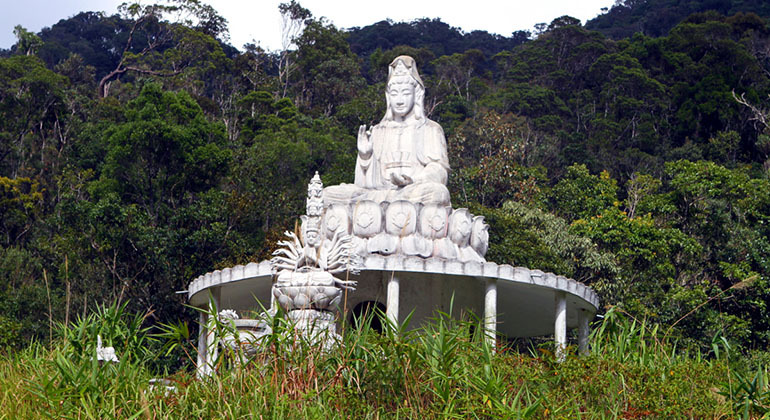 My husband and I traveled there with Quang. In my opinion, not only is he a professional driver but he is also a talented tour guide. Oh là là! He was so enthusiastic, friendly and informative. He offered us a useful source of information about Bach Ma. Thanks to Quang, we knew many fascinating things. Moreover, he was willing to help us out with taking a lot of photos. It was so amazing! I highly recommend that you should visit Bach Ma so as to admire a range of spectacular views. I heartily thank the members of VM for a wonderful experience in Bach Ma.